Argyle Street Pharmacy joined our Mission to help provide access to “Clean Water for All by 2030”. This Mission was initiated by the United Nations. A big thank you to Argyle Street Pharmacy’s team and customers for joining this extremely important mission on 22 November 2017. Peter Panos (B. Pharm M.P.S) is a highly experienced, trusted and caring Pharmacist having worked in the Parramatta area for 48 years. His training began at Rohini Street Pharmacy in Turramurra in 1965, then working with Martin Pye at the historic Pye’s Pharmacy. 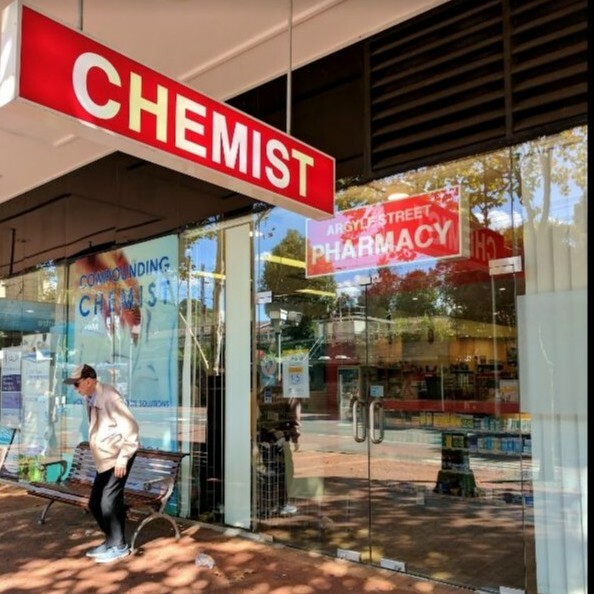 He has since gone on to make a mark on pharmacy in Parramatta Westfield over the past 42 year and is in fact the longest serving private leasee in Westfield Parramatta.